When designing needles for drug delivery, one major challenge is balancing the comfort of the patient with the effectiveness of the injection. 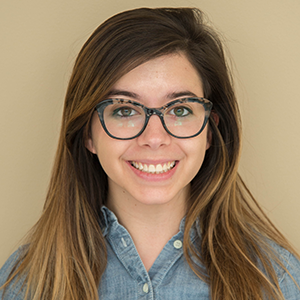 By applying an approach that combines “first principles” thinking and modeling, Eli Lilly and Company optimized the design of a needle for an insulin injection pen, while keeping patient experience in mind. In a keynote talk from the COMSOL Conference 2016 Boston, Bernard McGarvey of Eli Lilly discusses this process. Eli Lilly and Company leverages first principles — the fundamental rules governing the behavior of a system or process — in the design and development of their pharmaceutical products. 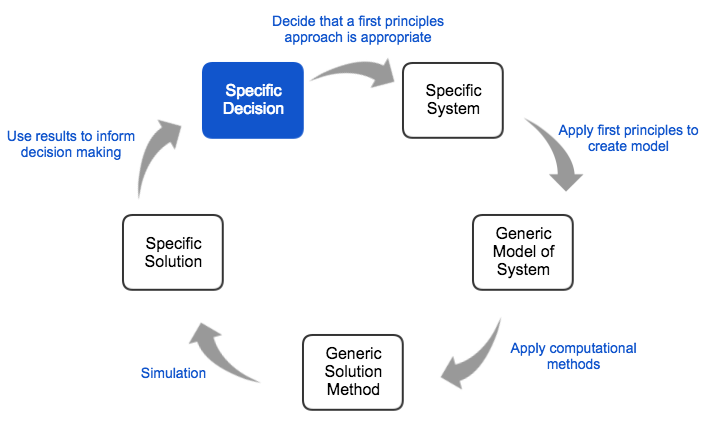 First principles thinking enables the company’s design engineers to predict and explain why, for a specific set of circumstances, they get one type of behavior and not another. The approach, as Bernard McGarvey explains, involves identifying a specific design decision and applying a first principle to a generic model of the design. After applying computational methods, such as a simulation in the COMSOL Multiphysics® software, the generic solution that is found is translated into a more specific solution to the original design challenge. Eli Lilly’s first principles approach to designing pharmaceutical products. Reproduction based on Bernard McGarvey’s keynote talk from the COMSOL Conference 2016 Boston. The need for both patient comfort and device efficiency creates a natural opposition, which leads to a challenging problem for the engineers working on the design of these systems. 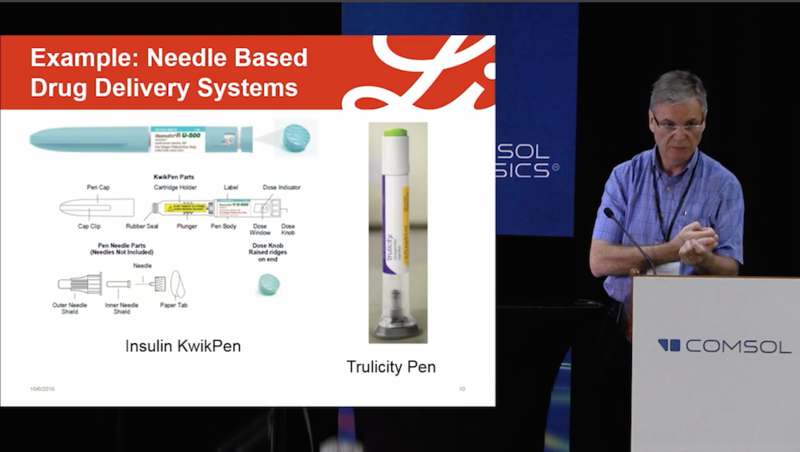 From the video: Bernard McGarvey of Eli Lilly and Company discusses the needle-based drug delivery design. First principles for this problem is achieved by describing the physical parameters of this application through the Hagen-Poiseuille equation — what McGarvey refers to as “a design engineer’s worst nightmare.” He says this because one variable in the equation is particularly hard to control. This accounts for the delivery of a certain volume of a substance in a certain amount of time and, for the case of the needle design, any change in the needle’s inner diameter (ID) greatly affects the backpressure. To address this challenge, a needle vendor presented them with an elegant solution: a tapered needle that might cut the required delivery force significantly, while not increasing the pain from the injection for the patient. Eli Lilly worked with the vendor to evaluate a tapered needle design instead of a straight cannula needle. This design reduces backpressure while maintaining the comfort level of the patient during injection. The company used COMSOL Multiphysics to investigate how much of a reduction in backpressure can be expected with the tapered design. They found a 40–50% decrease in backpressure is possible as compared to a straight cannula needle. This is a significant reduction in backpressure and provides Eli Lilly with a design option for future systems. Want the full story of how Eli Lilly uses modeling and first principles thinking for product design and development? Watch the video of the keynote presentation at the top of this post.